Are you ready for more Bee in my Bonnet Sew Along Fun? 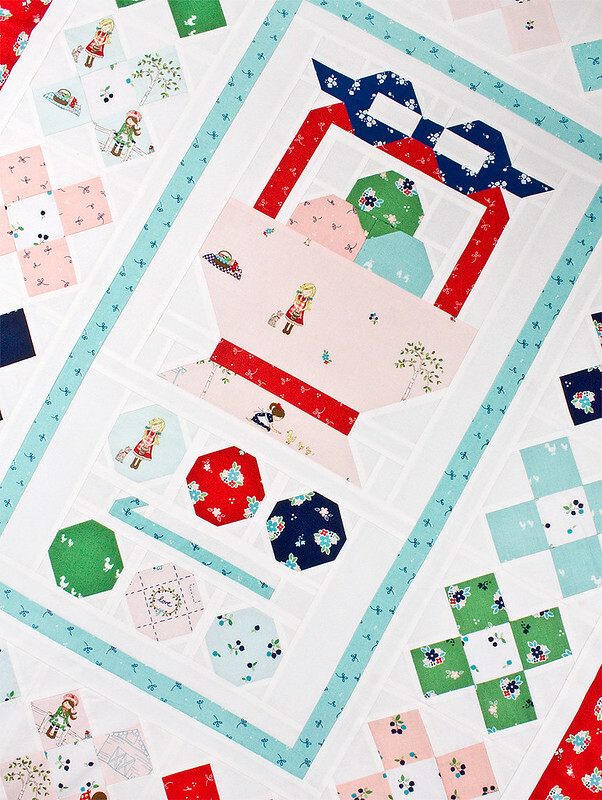 To celebrate the release of Lori Holt's new book, Great Granny Squared, we teamed up with Lori of Bee in My Bonnet to plan an exceptionally adorable blog tour and sew along. Want to join in? To join in, make the Mama's Crochet blocks each week and post a photo to the Great Granny Squared Flickr Group. From those photos, we will choose a winner to win one of the Lori Holt approved prizes offered up each week. We are giving away mix of fabric, Lori's favorite notions, and Fat Quarter Shop gift certificates throughout the sew along, so remember to upload your block photos here! The tour kicks off April 21, 2014 and the schedule of events is below. 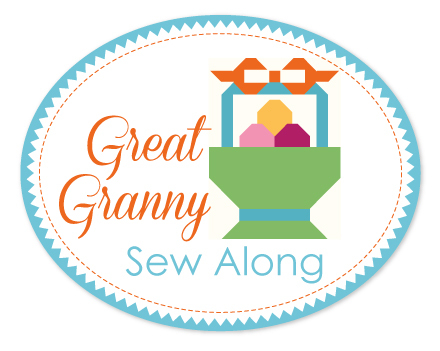 More details are on the Great Granny Sew Along page! 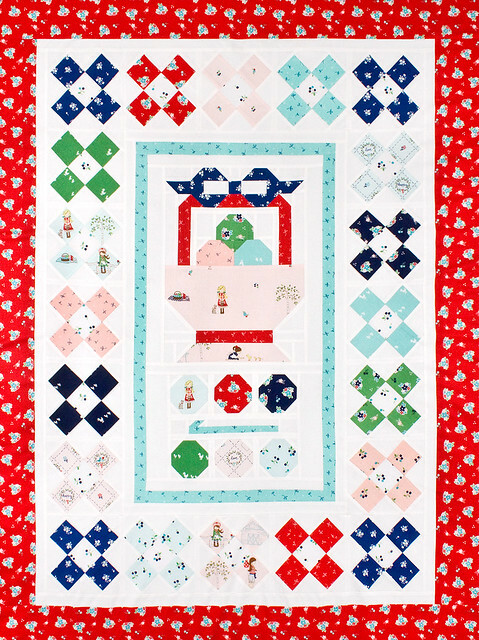 For more information about the sew along, tips for preparing your stash, and more pretty photos of the quilt, head to Lori Holt's Bee in my Bonnet Blog! Get your copy of Great Granny Squared and we will see you back here on Monday with our first post. And as Lori would say, have a quilty kind of day!